No more regular name plates. 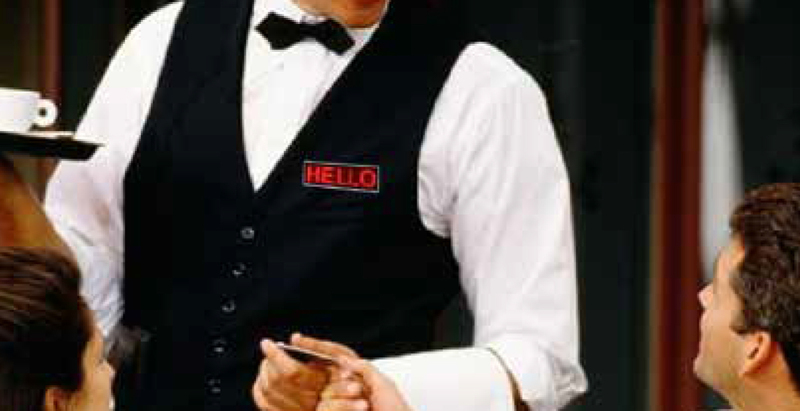 Here is a unique and easy way to effectively communicate special features, sales and more. The LED Name Badge is an easy, unique and clean alternative to the unimaginative name plate. 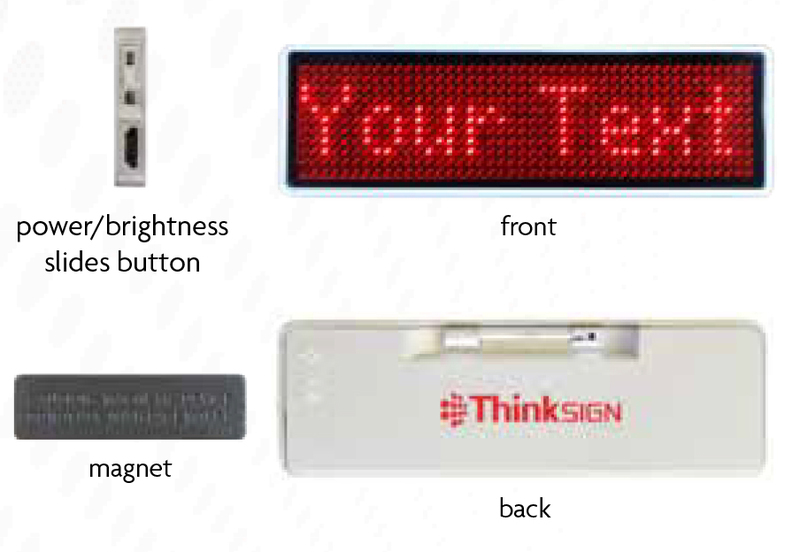 With the LED Name Badge you can program up to 3 lines to communicate any message. Rechargeable (cord included) up to 15 hours of battery life. Super easy to operate with FREE programing software. Attaches easily with pin or magnet. Available in FOUR colors--White, Blue, Red & Green. 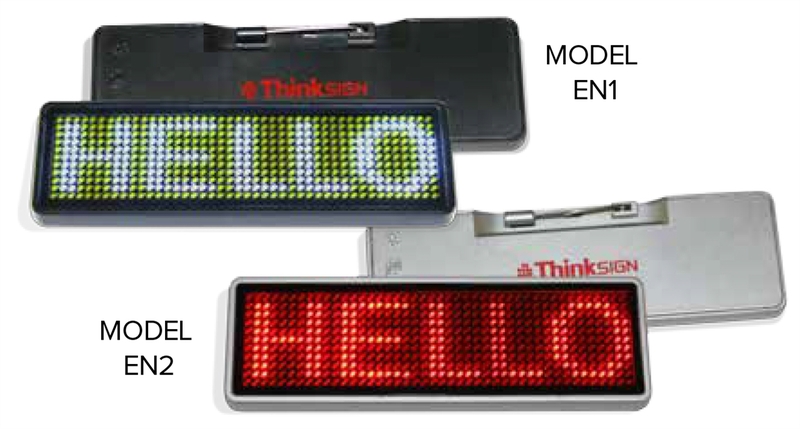 A unique way to effectively communicate special features, sales and more.